Jon Pielak is the former lead iPhone developer for Siri, the voice technology that Apple has implemented in the iPhone 4S. Pielak helped start the Siri project back in 2008. 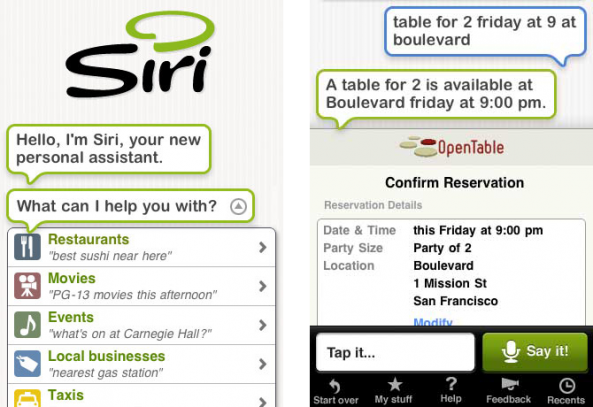 The original Siri application was begun in early August of 2008. From a development aspect, Siri Assistant was actually an HTML-intensive web experience wrapped in Objective-C code. The web view worked with native elements of iOS to utilize the service’s “VLingo” backend (where the real magic happened). Believe it or not, Siri didn’t have Nuance as a partner until 2010. Apple ended up buying Siri because of its ability to recognize context. 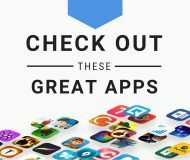 There are plenty of voice assistant technologies on the market, including Google’s own Voice Actions for Android. Siri separated itself from the competition with its ability to correlate data — Pielak and his team focused on natural language processing. According to Pielak, the real magic of Siri is what happens after a voice command is converted to text. “Tell another system to “Book at table at Il Fornaio at 7:00 with my mom;” the system can no doubt create a calendar entry at 7:00 and might even know who your mom is. It might even be possible for that device to figure out the closest Il Fornaio restaurant. What differentiates the NLP logic in Siri is that it will maintain context so you could say: “Also send her an email reminder.” Siri will understand ‘her’ and compose the email accordingly. 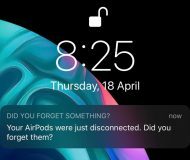 Siri’s ability to interpret meaning caught the eye of the folks in Cupertino, and Siri needed an established, trusted company like Apple to back its technology. Mass adoption was never going to happen until Siri became a fully integrated part of the operating system. While some would say that Siri is another Apple flop, Pielak sees a bright future on the horizon. He no longer works on Siri, (the Siri team at Apple is apparently the largest, according to reports) but he has a good idea of where the technology will be taken in the future. In a perfect world, Siri would be able to reserve your movie tickets, tell you the latest game scores, post to social networks, etc. Third party app integration is coming, it just takes time. 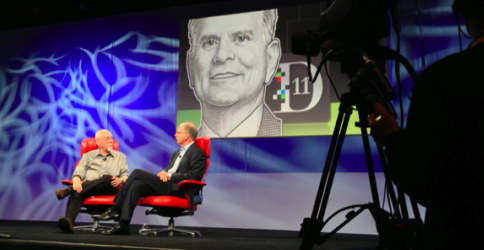 Yelp and Wolfram Alpha were lucky enough to get in on the Siri action at the beginning. Imagine what will happen when the floodgates open. 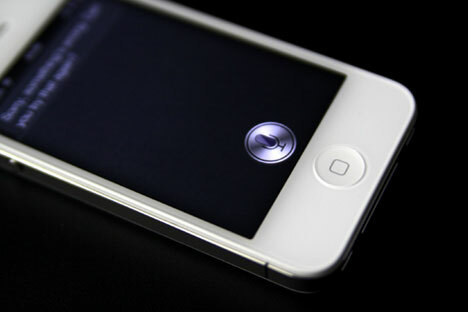 Siri is limited to the iPhone 4S right now, but hackers are already trying to port the technology to other iOS devices. 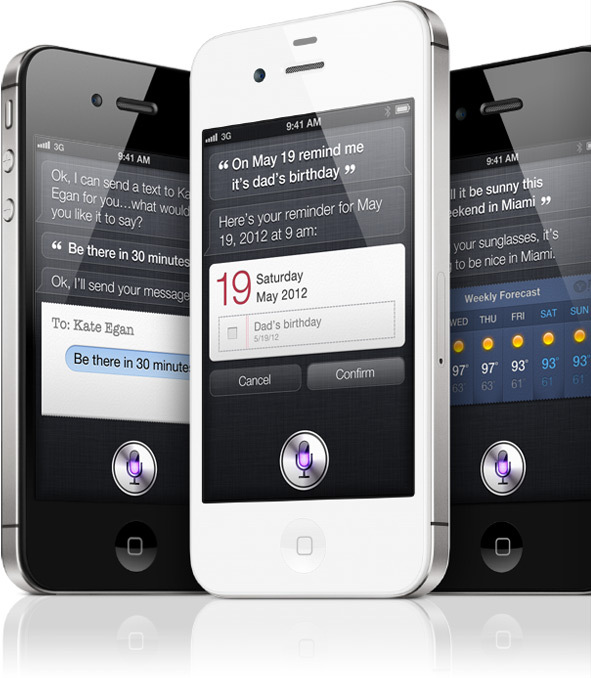 It’s obvious that Apple wants to restrict Siri to the iPhone 4S as a main selling point, but there’s a good chance that Siri access could be opened up to other devices, including the Mac, in the future. BMW has already said that it wants to integrate Siri with its future automobiles. Imagine a world in which all kinds of hardware and software integrate with Siri. Your Mac becomes controlled by your voice. Your car becomes an extension of what you can do with Siri on your iPhone. If you think that Siri is only for mobile devices, you’re wrong. This technology, if improved upon, will permeate all aspects of consumer technology. And Apple will be leading the race, again. That’s the world that Apple imagined when it bought Siri. And that’s why Siri is here to stay.